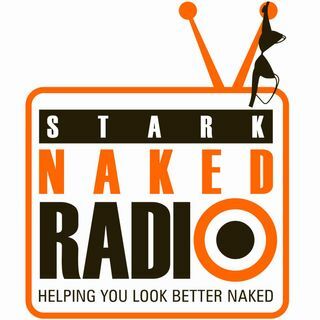 From Stark Headquarters, in Irvine, California, in the heart of Orange County, the world's first 360° gym brings you Episode 142 of Stark Naked Radio: Eating Disorders: Suffering, and Recovering with Author Krista-Scott Dixon. In this episode, Tyler Mounce, Amir Mofidi, and Dr. Alice Nguyen sit down with Krista Scott-Dixon, and talk about her book, Why Me Want Eat, and the difficult topic of eating disorders. Many people suffer from this disorder, so we dig deeper into it, and talk about ... See More recovery options. There's always a way. Check out this awesome episode with Krista Scott-Dixon!